Sparking and cultivating entrepreneurial talent is critical for the Alaska’s economic future. Our work helps grow entrepreneurs and builds a diverse social network to drive innovation. 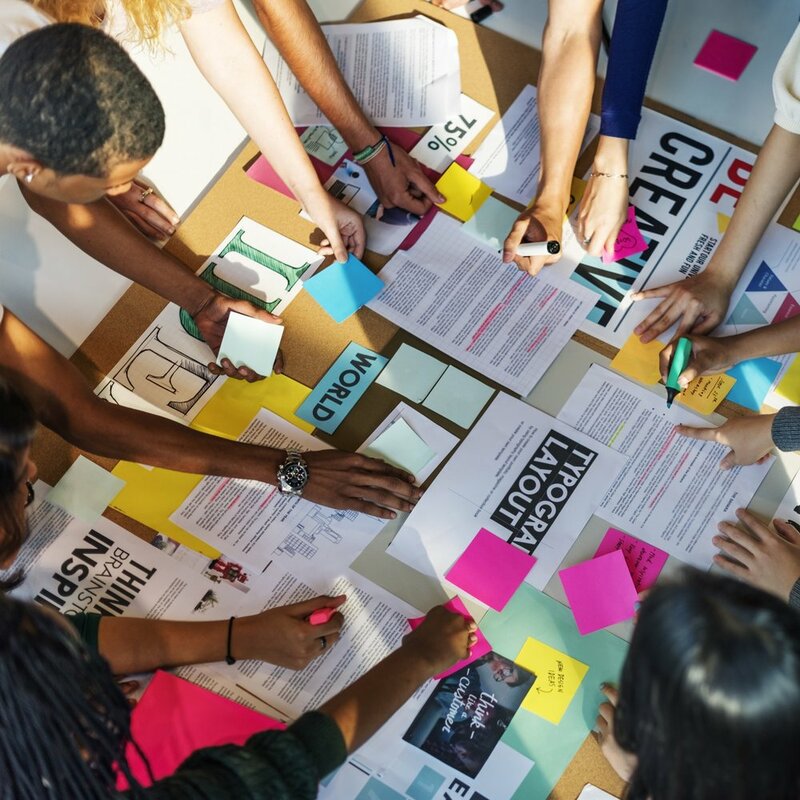 Whether focusing on problem mapping, customer discovery, prototyping, or innovation sprints, we build custom events called “Catalyzers” to meet client and community needs. CED also manages Alaska Startups, which offers online resources for entrepreneurs, and Ideator, an online platform for founders, startup teams, investors and mentors to connect and share ideas. Catalyzers are events that spur change, build networks, and incubate new solutions. Events range from sprints, problem mapping sessions, and customer discovery to pitch competitions, hackathons, and innovation challenges. Each Catalyzer is built to suit the needs of our clients, partners, and the overall entrepreneurial ecosystem. Examples of previous Catalyzers include OTIS, VOLT49, and the UA President's Innovation Challenge. CED also offers Growspace Catalyzers to select nonprofit organizations interested in innovation. The introduction to entrepreneurship workshops provide a taste of entrepreneurship and a way for individuals to lay out tangible steps toward working on their startup idea. Workshops can range from a couple hours to three days, and are built in response to our clients' desired outcomes. 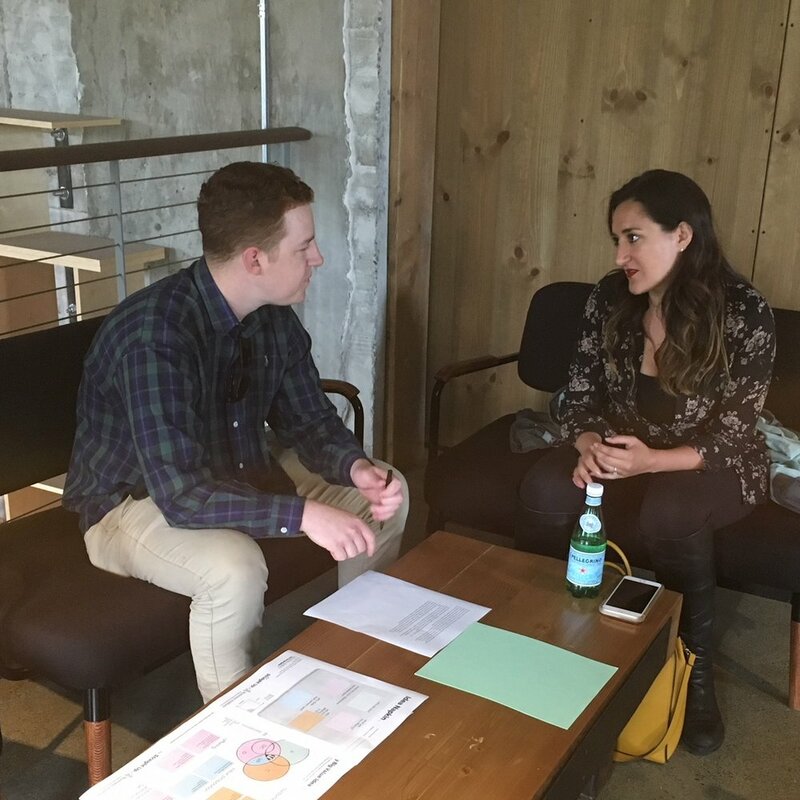 Mentoring Sessions provide one-on-one mentoring for founders with our professionals-in- residence. Each professional-in-residence has substantial experience in their given field and are available for confidential advising. Currently, our professionals include an Executive-in-Residence and an Entrepreneur-in-Residence. Set-up in a coffee-shop style, these sessions last an hour or less and provide specialized, one on on advising for those looking for the next step in making their idea a reality. 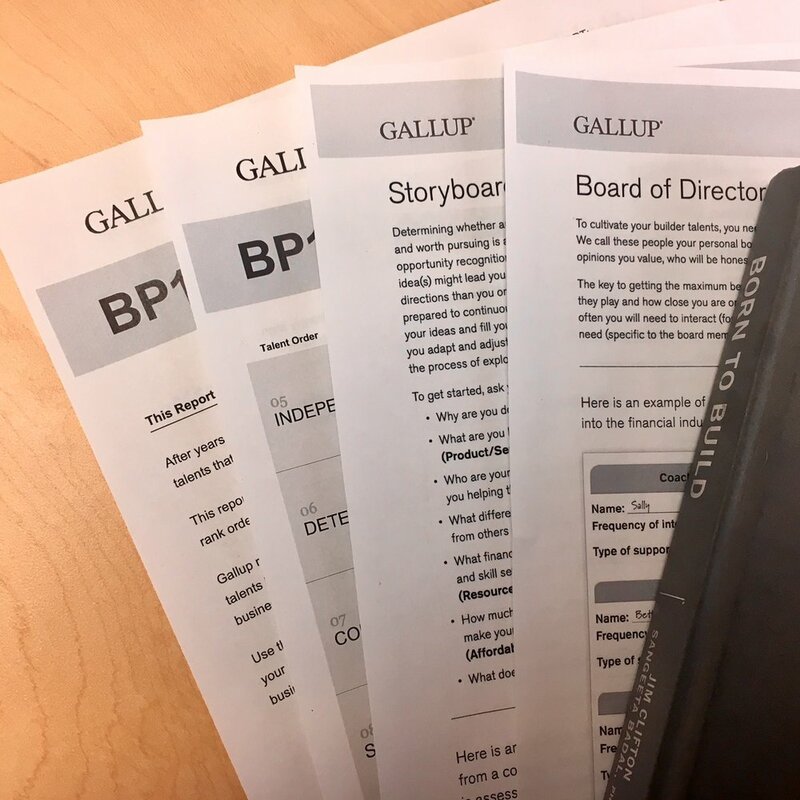 Our Gallup-certified Strengths Coach uses Gallup’s BP10 assessment to identify entrepreneurial talents that can be brought to bear in startup success. The assessment identifies your dominant builder talents, what role fits you best, and gives you action items for applying your talents. How you are wired will influence not only what you build, but also how you build it.